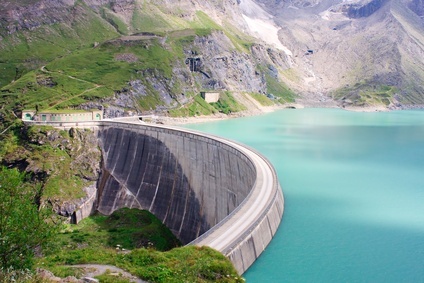 Hydroelectricity is a form of renewable energy and although it is a better alternative than fossil fuels, it is actually quite detrimental to the environment. 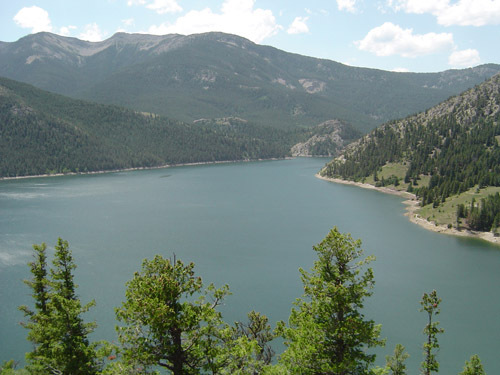 For example, huge plots of land have to be flooded for the reservoir, destroying all trees and animal habitats in its way. Also, entire forests are cut down and dangerous chemicals are released in order to build the actual dam. Furthermore, the construction itself takes up a lot of resources and can't be reused (as opposed to solar panels and wind turbines). Often, many people need to be displaced in order for these dams to be built. A quintessential example would be the Three Gorges Dam in China which affected about 1.3 million people. 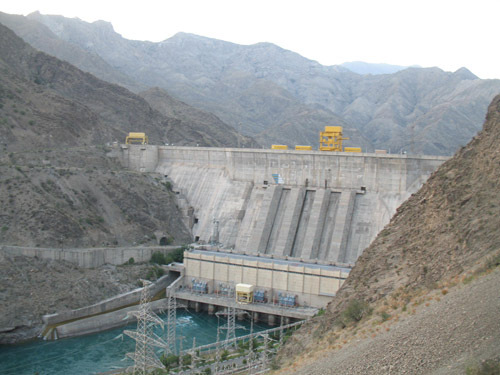 These dams cause numerous landslides which destroy historical and religious sites in the surrounding areas. 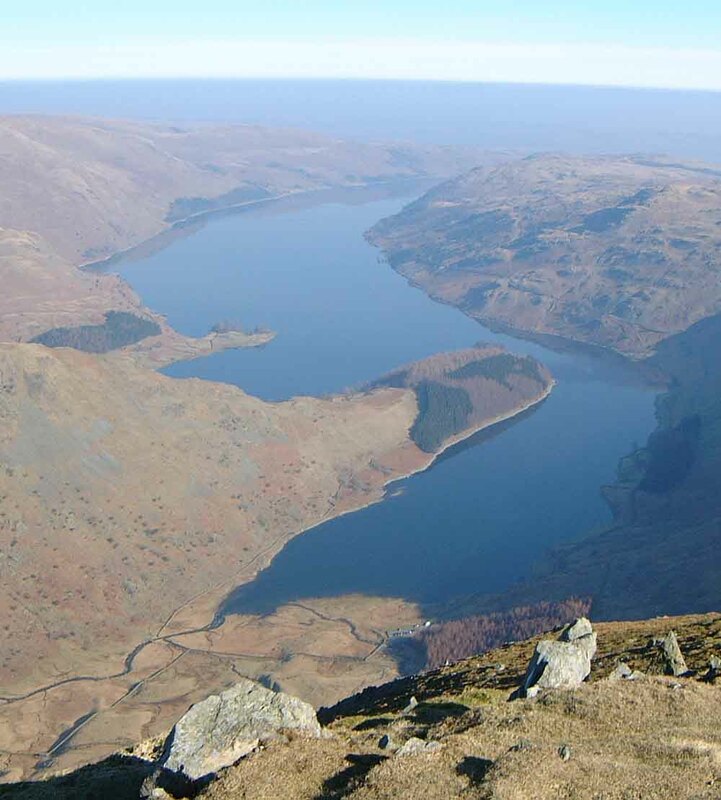 These dams are often very expensive to construct and take a lot of time. Solar panels and wind turbines however, are cheaper and take less time to build. Nevertheless, when dams are built they could provide a tremendous amount of power and will make electricity inexpensive as opposed to electricity generated from coal. Due to its large size and being made of concrete, these structures are very susceptible to earthquakes and other natural disasters. 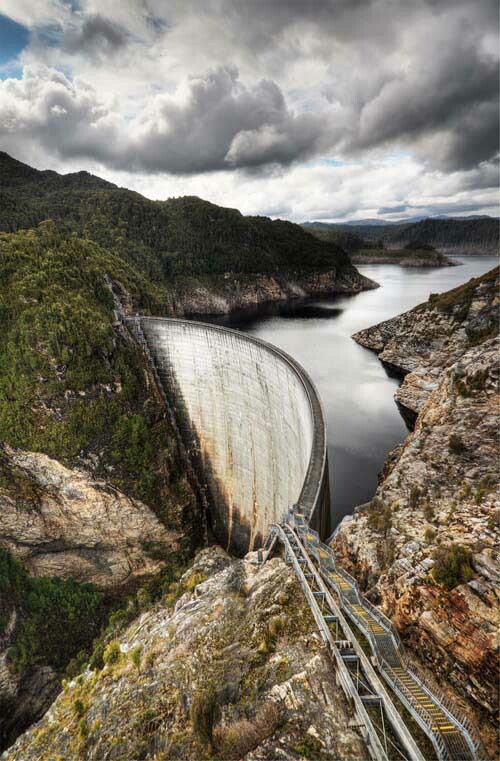 When damaged, these dams could cause a great deal of destruction. There have also been several cases in which lives have been taken as well. Many protests have occurred in order to stop construction of dams and these include manifestations against a future project in the Amazon Rainforest. In Quebec, dams could flood areas the size of Switzerland and this causes much tension with native tribes in the area. Unfortunately, many tribes will soon be affected in the Amazon Rainforest in a similar fashion. 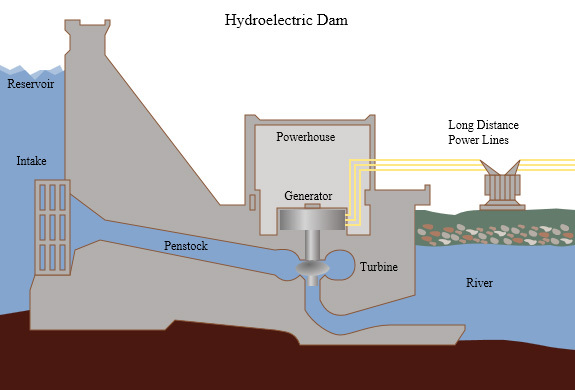 Hydroelectricity is similar to nuclear power in such that they are both forms of alternative energy, supply a great deal of power, are expensive to build/maintain, and could cause much destruction. Although they are superior to fossil fuels, we need to invest instead in other forms of renewable energy which do not harm the ecosystem to such an extent.